information in my opinion - but thx for sharing info. are on 192.168.100.x network (per your centos7 output) ? 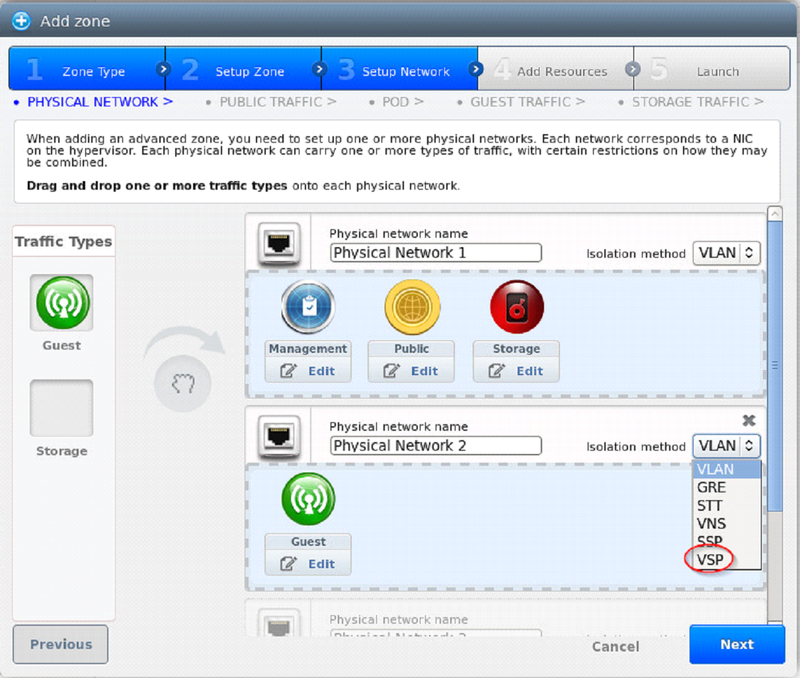 template for KVM, clicking on your Zone, should say Ready and Downloaded. - I was referring to New Zone wizard with different coloed buttons - i.e. > error   "There is no secondary storage VM for secondary storage host nfs". > Even With disabled firewall as well. >       Can you please guide me where I can find those? > /var/cloudstack/management/.ssh/id_rsa  -p 3922 root@169.254.3.222". > However I can see the ip address assigned on gui  of cloudstackt manager. > only one server was up a time. > become CPVM and SSVM. > it will boot broken with i.e. no network config inside etc. > It takes some time to bring up the VMs, so please be patient. > be a problem - so safer to disable during installation. > should be the name of your bridge that you previously created on KVM host. > it's Agent to the Management Server. > > I tried all the method that I can google and apply but no luck.